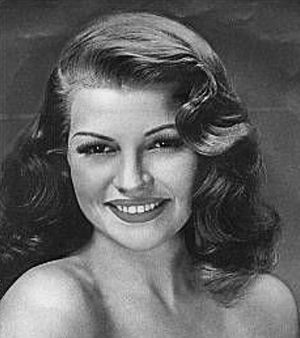 Hairstyles from the 1940s include updos and peek-a-boo bangs. 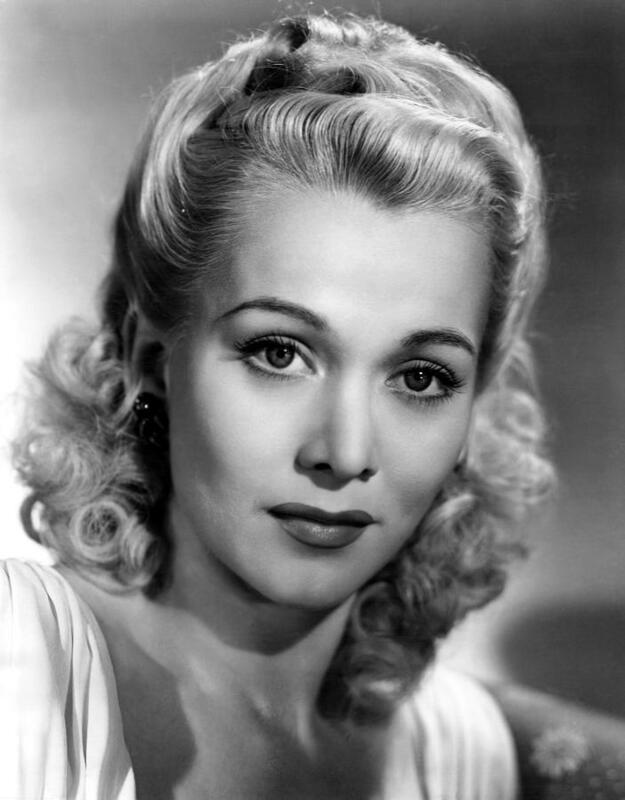 Women everywhere have their own versions of the updo, another great style in 1940s hair. If your hair is shoulder length or longer, the updo is easy. It’s a great option for bad hair days, and all it requires is a paddle brush, a comb, a hair elastic, and bobby pins. Here’s how to create a 1940s updo for yourself. Brush your hair back and gather it into a low ponytail at the nape of your neck. Secure it with the hair elastic. Split the ponytail in two. Using a comb, tease each half. To do this, place the comb in the section of hair, about halfway down the length of the section, and then comb it back towards the elastic. Take one section, twist it under, and secure with bobby pins. Do the same with the other side. If you want the sleek look of 1940s hair, smooth out stray hairs and spray in place.